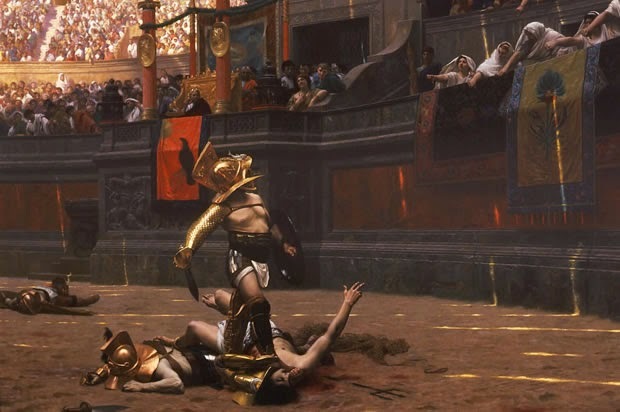 Salt City Gladiator Games: Kicking off the new year with a survey!!! Kicking off the new year with a survey!!! First thank you to everyone who came and helped with the 2014 event. Last year was a blast and we hope to make this year even better. To assist with that we have this handy little survey we'd like you to take so we can better understand your needs this year.